Replacement for missing teeth using All On 4. Missing multiple or all teeth can impact your bite, oral function, digestion and your smile. 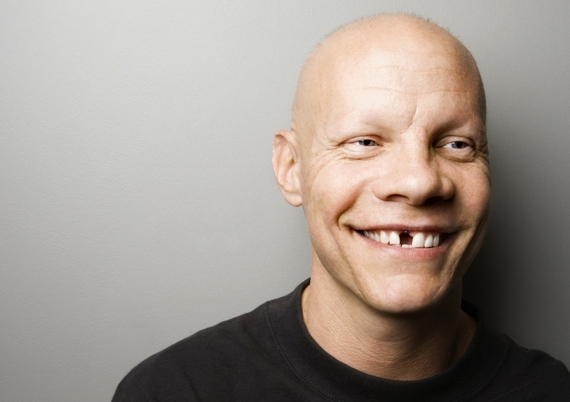 Every day we see people who are having trouble with missing teeth and its effect on their self esteem and confidence. At All On 4 Clinic Perth we offer a diverse range of full teeth replacement methods, including a focus on the renowned All On 4 and All On 4 Plus treatments. We also perform standard and single dental implant treatments when one tooth is missing, or a section of teeth. At our practice we believe you deserve great oral health, and the ability to eat and smile with confidence. Not replacing your missing teeth may cause additional oral health concerns down the track. 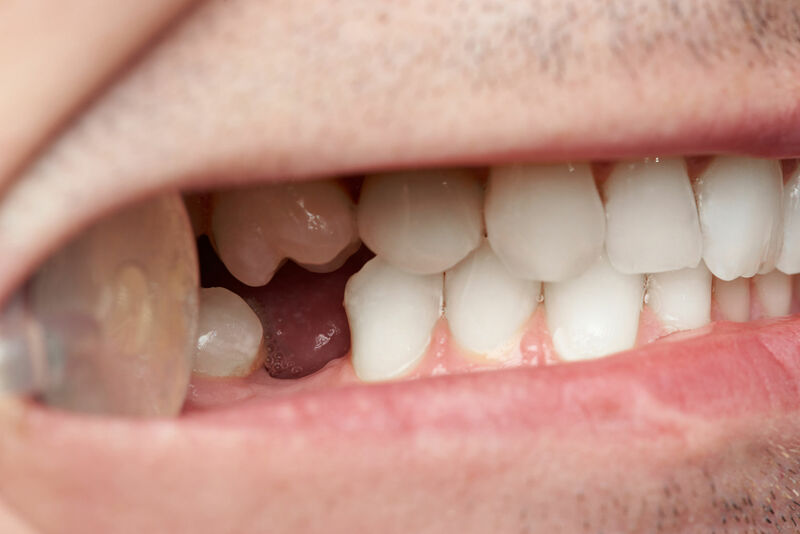 A single missing tooth leaves a gap that may affect not just your smile, but possibly alter the alignment of your remaining teeth and cause shrinkage of the surrounding jaw bone and gum. When a section or a full set of teeth is missing, then this bone shrinkage issue often becomes more severe. Postponing treatment can make the instalment of implants at a later stage more complex, if you don’t have enough bone for implants, or suffer from a lack of bone volume or density (loss of bone mass). Denture wear can become more difficult as a result – whereas dental implants aim to stabilise and preserve remaining jaw bone and gum form. Dental implants can provide a reliable, long-lasting and comfortable replacement for your missing teeth. They integrate into the jaw bone to form a strong foundation for new teeth. Our first step will be to give you a detailed and accurate diagnosis, using X-Rays and 3D imagery, so we can visualise and discuss the options. If you are a suitable candidate for a full teeth replacement with All-on-4 or any other method, we will show guide you through the process so you fully understand the journey towards new teeth. At Perth’s only official All On 4 Clinic, we apply IV Sedation Dentistry to add extra comfort to your procedure. We have safely used IV Sedation in thousands of general and complex dental surgeries, and our team is highly qualified and trained in the use of sleep dentistry techniques. Why All On 4 Clinic Perth? All on 4 Clinic Perth is led by Dr Misagh Habibi. He performs the clinic’s surgery and restorations himself, and is highly experienced with All On 4 implants. Dr Habibi has a particular interest in implantology, full mouth rehabilitation techniques and the latest improvement added to All On 4, his All On 4 Plus Ti technique. Contact our friendly reception team to book an appointment, and find out if you are suitable for replacing your missing teeth with new, immediate and reliable dental implant supported teeth.